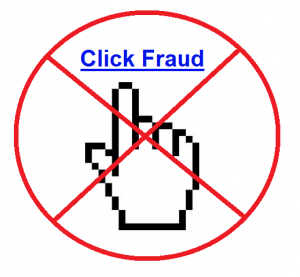 Click fraud is unfortunately something that will affect every advertiser and publisher of pay per click advertising. The problem with click fraud, though, is that many people feel it is out of there hands to control and it and PPC programs are not doing good enough jobs to get rid of it completely. So when I come across people that are genuinely worried about click fraud in PPC, I tell them to calm down because there are not really any reasons why publishers or advertisers of PPC advertising should be getting worked up enough to become worried about click fraud. For advertisers, PPC works by paying per click. So, if click fraud is happening to their campaign, they will be paying out money for traffic that has no hope in converting at all – think of it like a wallet with a hole in it where change keeps falling out of it. For publishers, although temporarily they may find themselves earning more money as they are getting more clicks on their adverts, there is the high risk that Google, if using AdWords, will shut their account down if there is a suspiciously high level of click fraud going on (potentially to make the publisher more money). There are dedicated teams for all PPC programs that look at eliminating click fraud from both advertiser and publisher accounts. Therefore, if click fraud does occur, the algorithms and software PPC programs have will straight away identify the click fraud as a virus, removing it completely. If you feel there is a click fraud occurring in your PPC campaign/publisher side, you can always contact Google or whoever your PPC program is with and they will be more than happy to here from you about click fraud so they can work to remove it. 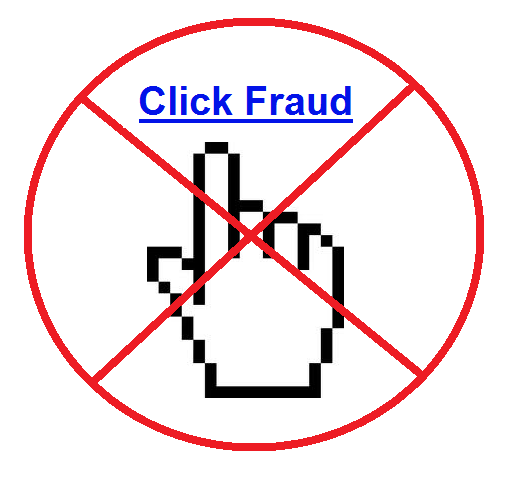 At the end of the day, if you have nothing to do with the click fraud, then there is not much more you can do! For the majority of campaigns, the percentage of click fraud to actual clicks will always be very low. So, although your campaign will not be running 100% efficiently with not all of the clicks being legitimate, PPC is still the best form of advertising out there you will still be able to make a large success from PPC nonetheless. Share your comment 1 responseTO Should You Be Worried About Click Fraud?. Well… there are a lot of services that are fighting PPC click fraud – like XionaGrup.ro, that is able to detect fraudulent clicks and also to prevent them to a certain degree. Also – relying only on google ir might not be the best ideea.